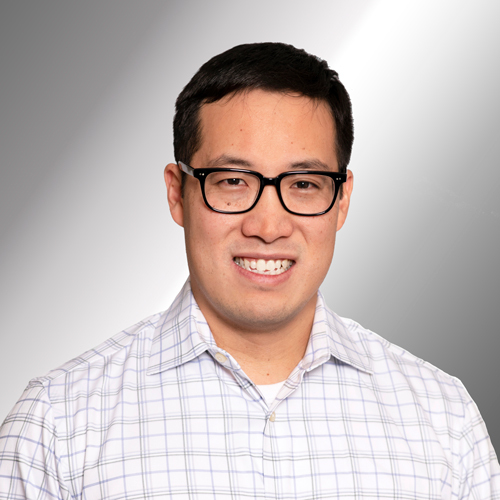 Austin Kim is a registered patent attorney and a member of the Massachusetts State Bar. Mr. Kim’s practice focuses on preparation and prosecution of patent applications in a variety of technologies. He has extensive experience with U.S. and foreign applications in fields including medical devices, optics, predictive modeling, deep learning, autonomous driving, and power systems. Prior to joining ALG, Mr. Kim worked at a leading national law firm, as well as in-house at a software company. He also served as a consultant to a network of research hospitals to help protect and commercialize innovations in healthcare. Before law school, Mr. Kim worked for several years as a software developer at MIT. Massachusetts Institute of Technology, B.S., M.Eng.